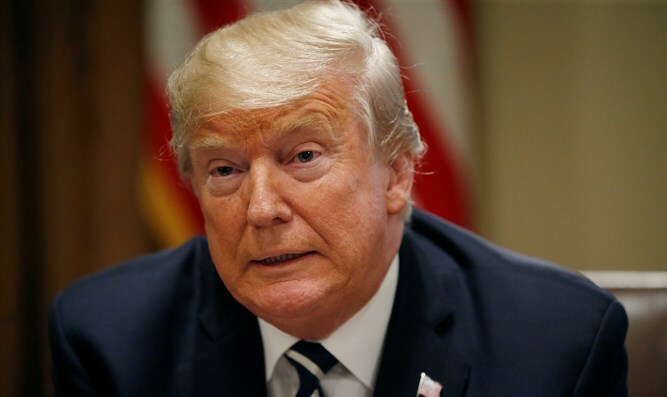 US President Donald Trump says he will be willing to meet any senior Iranian official if the Tehran government is interested. US President Donald Trump on Monday evening declared that he will be willing to hold a meeting at any time with Iranian President Hassan Rouhani without any preconditions. He said he would wait for an Iranian request to hold such a meeting. "I'm willing to meet with anyone because I believe in personal meetings." Trump added that this is a particularly important issue, "given the fact that the risk of non-meeting and disconnection could lead to a real war."